A very slow start to the season here at Childswickham. Last night's catch was pretty mediocre considering the conditions with only 13 species and only 20 moths in total. However, one of these was a surprise. 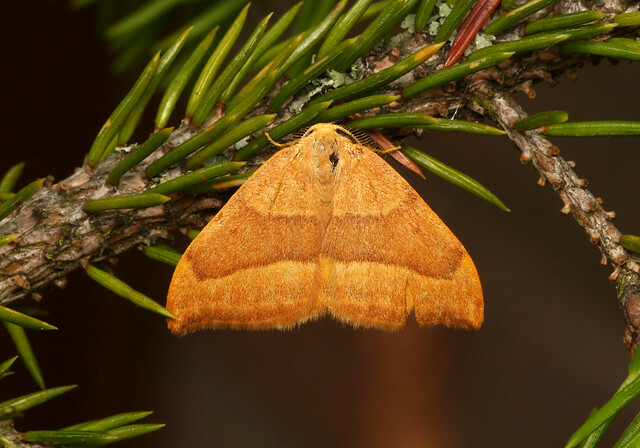 Barred Hook-Tip does not appear to have been recorded in this part of either Gloucs. or Worcs. before.